2ND single released first day of spring! The second single, "Be Lived, Be Loved, Be Free" ft. KC Carnage, from my debut EP "Without Your Love" is available everywhere for download or streaming! Watch the new music video below! The full EP will be released Thursday, April 5, 2018 at our Lucky Strike Live full band show in Hollywood! Free entry, 21+. Come enjoy the good vibes, say hello and get your copy of the EP!! Music video directed and edited by Christopher Hutchinson. Music video for "It's Too Late" released 3/14/18! 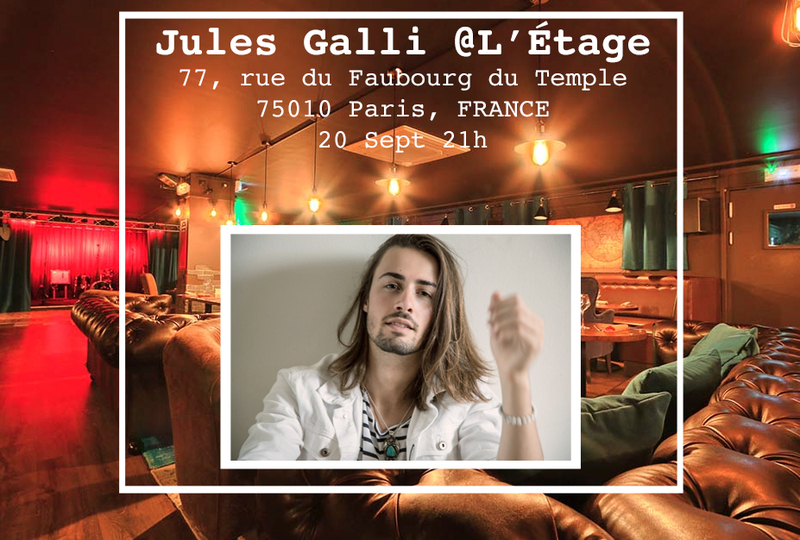 Taking it to a higher level at L'Étage in Paris on the 20th of September!! So very excited to have the pleasure of performing in concert in conjunction with a live painting event by the noted artist, Zaza Noel, at the beautiful Cabane De Raba in Bordeaux! So honored to be performing a benefit concert to support the wonderful foundation, "Eveil Art," which has the goal of establishing new academies for the arts education of young students. We're on a boat, motherf$#kers! Pretty epic to be literally playing on the Seine in Paris at night! I am returning to my hometown to celebrate my birthday with music! I'm excited to see my family and friends at Kelly's Bar in "Vieux Lyons." New and final Hotel Cafe date added! Free show @Levitt Pavilion, Pasadena! I am so excited and honored to announce that the full 8-piece band and I will be playing a FREE, ALL-AGES show at the amazing Levitt Pavilion in Pasadena for their outdoor summer concert series this Saturday, July 8, 2017! The show starts at 8pm and seating is open to the public at 7pm, so bring all your family and friends and get there early to grab a great spot on the lawn and dance the night away with us! We are also very delighted to be sharing the bill with the Tom Crouch trio from the UK! Announcing Hotel Cafe Summer Residency! I am very proud to announce that I have a new Friday night residency at the prestigious Hotel Cafe in Hollywood that has JUST been extended! Starting June 16th, we will be there every other Friday through August 18th! We have an incredible 2-hour full band show that will feature amazing new music and different special guest vocalists and musicians on each night, so don't miss a single date! 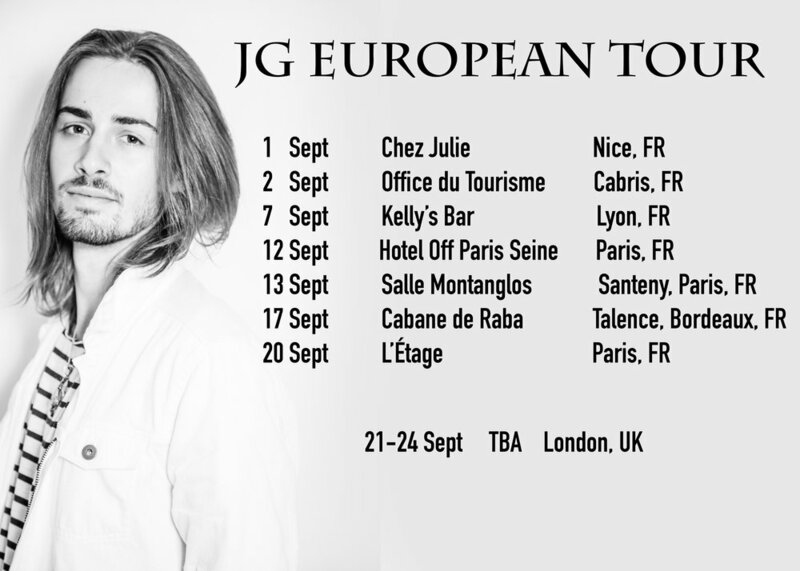 Follow me on Instagram @julesgalli and on Facebook at facebook.com/julesgallimusic for all the latest info!